Our client, a top boutique accounting practice currently have an exciting opportunity for a Client Excellence Coordinator to join their firm. The Client Excellence Coordinator is a key position, being the point of contact for the firm with its clients by developing and maintaining relationships. 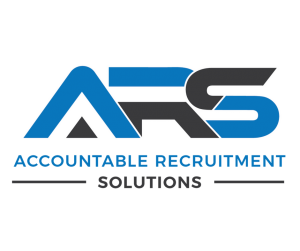 The successful candidate will be engaged in a full-time role to meet the business’ needs by attending to client service and administrative requirements.